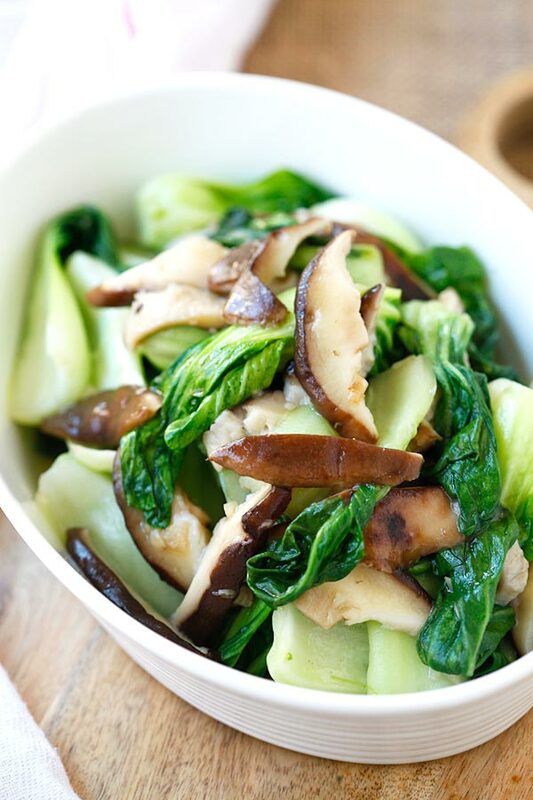 Garlic Mushroom Bok Choy - The easiest, healthiest, and best veggie dish with bok choy, mushroom and garlic to pair with dinner in only 10 minutes! 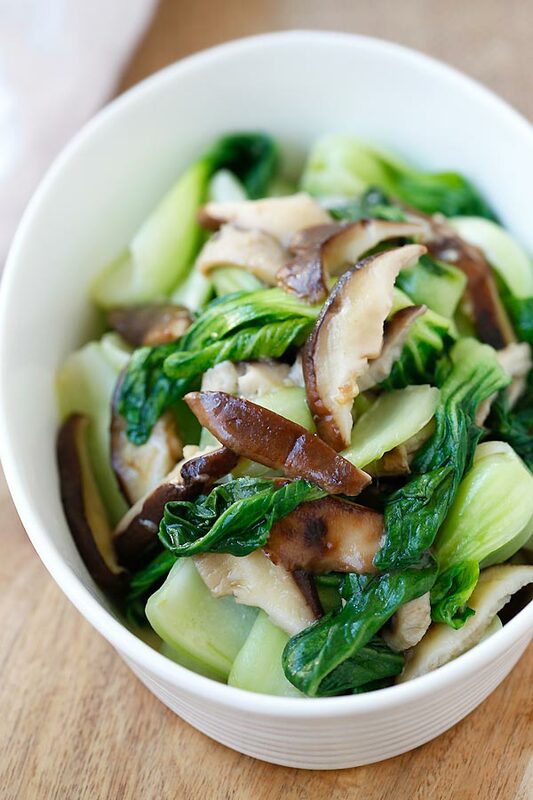 Introducing garlic mushroom bok choy, a super healthy, easy, quick recipe to feel good all year long. It also pairs well with many dishes! 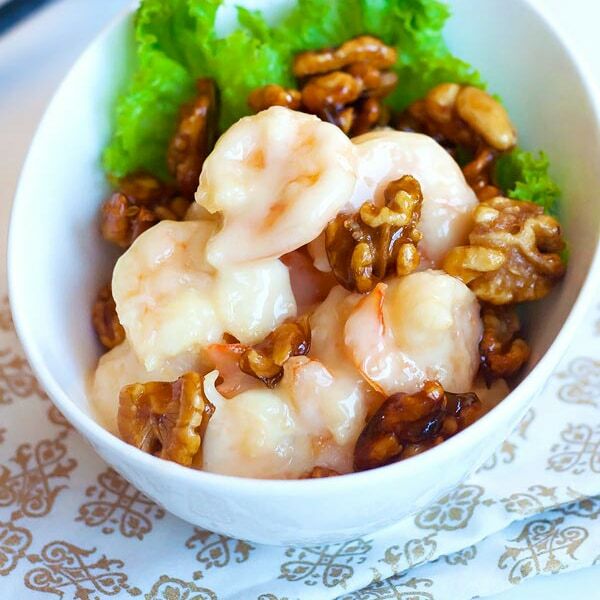 With everyone trying to be healthier nowadays, this is the perfect recipe to add to your meal. What’s more? It takes only 10 minutes to make. Yes, 10 minutes. 8 minutes prep time, 2 minutes cook time. Done. Easy peasy. No sweat, and only one pan to clean. 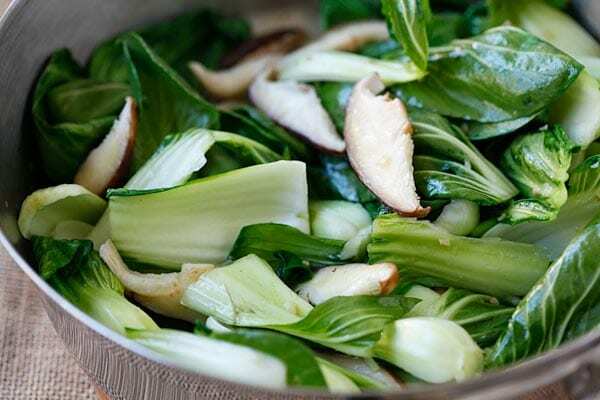 Bok choy is crisp, refreshing, nutritious, and the leafy green leaves are loaded with vitamin C. Mushroom is always good, a great protein source so you don’t have to eat meat. So, all you need for the seasoning is a pinch of salt and you will have a wonderfully tasty veggie dish that goes well with just about anything. I love this amazing garlic mushroom bok choy. It’s so much better than the regular garlic bok choy. You can be totally creative with this dish, you can use any kinds of mushrooms—white, cremini, oyster, enoki, buna shimeji, king trumpet mushrooms, etc. You can even mix the variety of mushrooms to go with bok choy. It’s totally up to you but the end result will always be delectable. This meal is best served as a side course. 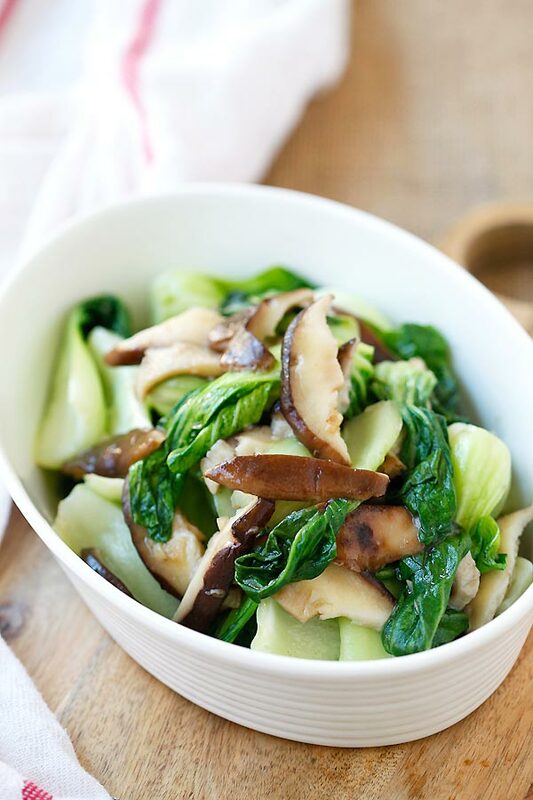 Garlic Mushroom Bok Choy – the easiest, healthiest, and best veggie dish with bok choy, mushroom and garlic. 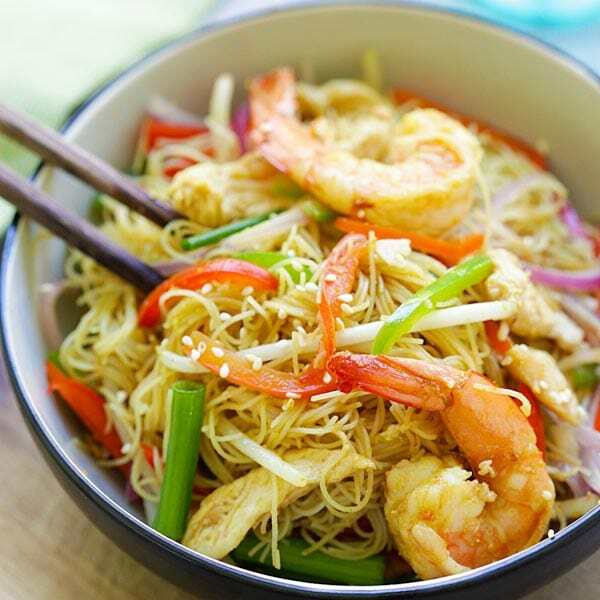 3 ingredients & 10 minutes to make. Rinse the bok choy with cold water, drained. 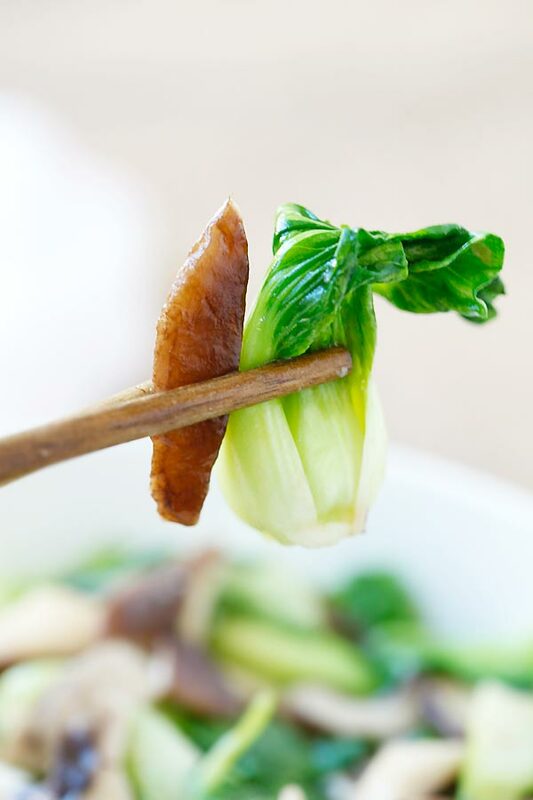 Cut and remove the lower part of the bok choy stems. Cut the (bigger) leaves lengthwise to halves. Set aside. Heat up a wok or pan on high heat. Add the oil until heated, then add the garlic and stir-fry until aromatic. Add the mushroom, do a few quick stirs before adding the bok choy. Add salt and continue to stir fry until the leaves are wilted but the stems remain crisp. 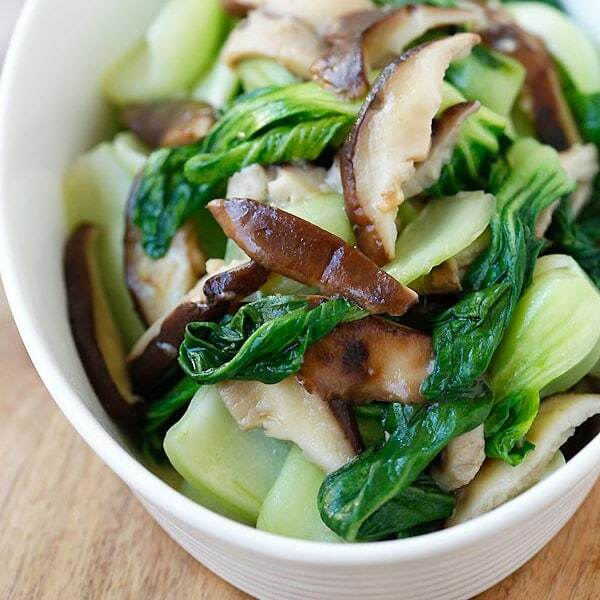 Turn off the heat and serve the garlic mushroom bok choy immediately. 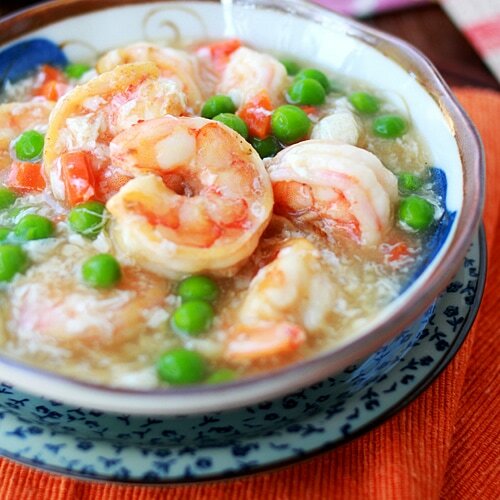 If you have Chinese bottled oyster sauce at home, you can use 1/2 tablespoon of oyster sauce instead of the salt. Thank you Bee for the nice recipe. Happy Holidays. 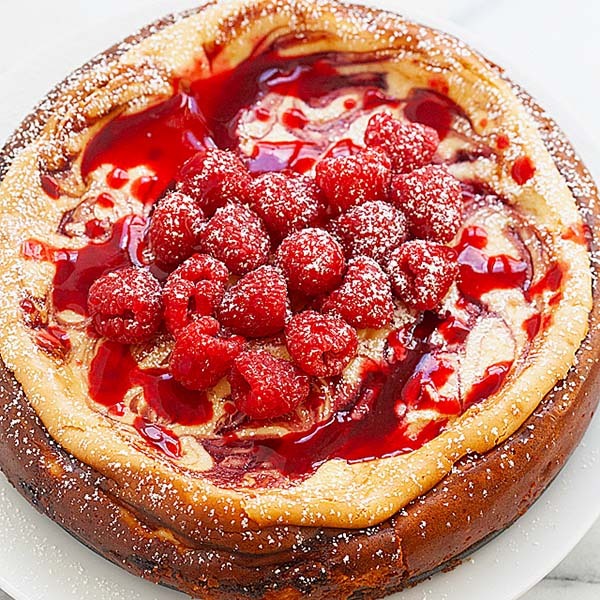 As with all of your recipes, this looks equally delicious!! Thank you, this is a good one! Whey would you serve this with? Just made this, YUM! I love a reason to use my oyster sauce and LOVE me some shitake mushrooms! YAYE! Raya, every sunday night we have asian themed meals for dinner always home made by yours truly. To date I have always stuck with the classic menu. Chow mein, chicken fried rice, guy ding and the like. 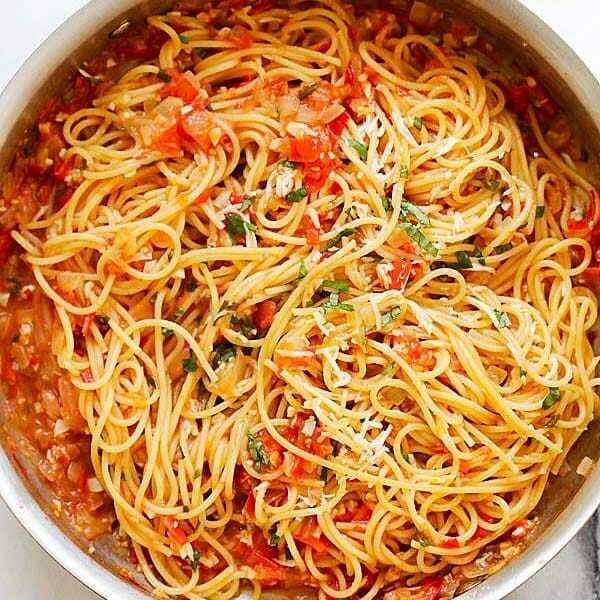 This recipe was a huge hit right away with everyone thanks so much it’s so simple. I love that this takes so little time to make in the wok which allows me to make it last after having already used the wok for the other dishes. I can’t wait to try this recipe, I just need to get the book choy. I’m new to book choy and just did a search for book choy with garlic and mushrooms. Your recipe popped up first and I’m anxious to try it. 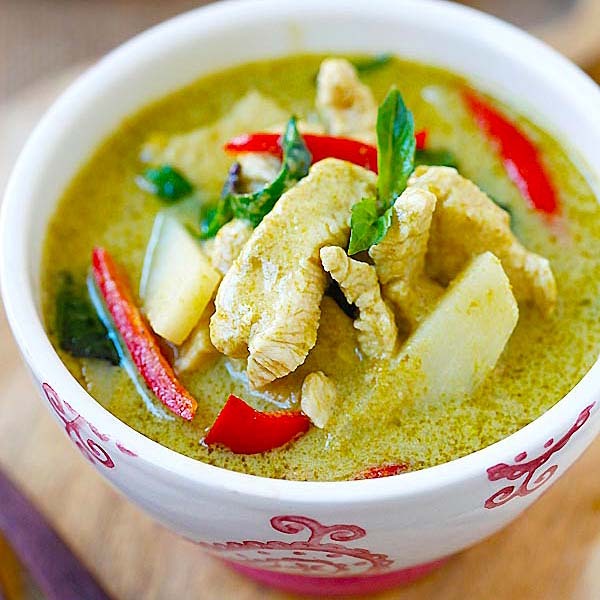 I’m on chemo and need really flavorful foods just to be able to taste them. Consequently, I use a lot of onion, garlic, mushrooms, and red bell peppers or poblano peppers. I can imagine adding some onions and peppers to your recipe, but will try it first just as your recipe describes. Thanks for the recipe! Hi David, thanks for your comment and sorry to hear about the chemo. Try to put more garlic in the bok choy; it tastes very good. These mushrooms were sooo good. We had them with Mahi Mahi. They were delicious and perfect with a simple preparation of the fish. My husband and I both loved them. In fact I am preparing them tonight but using spinach! I hope it will be good! Hi Marie, thanks for trying my garlic mushroom bok choy. Yes this is a great recipe. 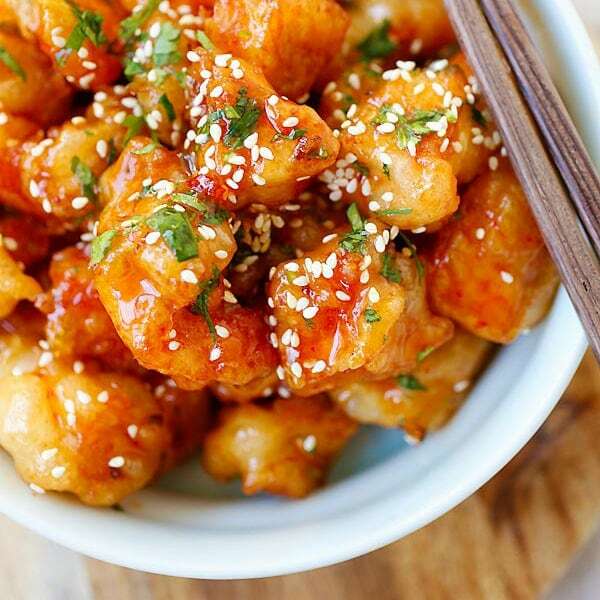 New to cooking, this is so perfect and easy! Can’t wait to try more healthy and delicious recipes! Thanks so much! Thanks for trying my garlic mushroom bok choy!